← Geez, Now Internet Insurance? 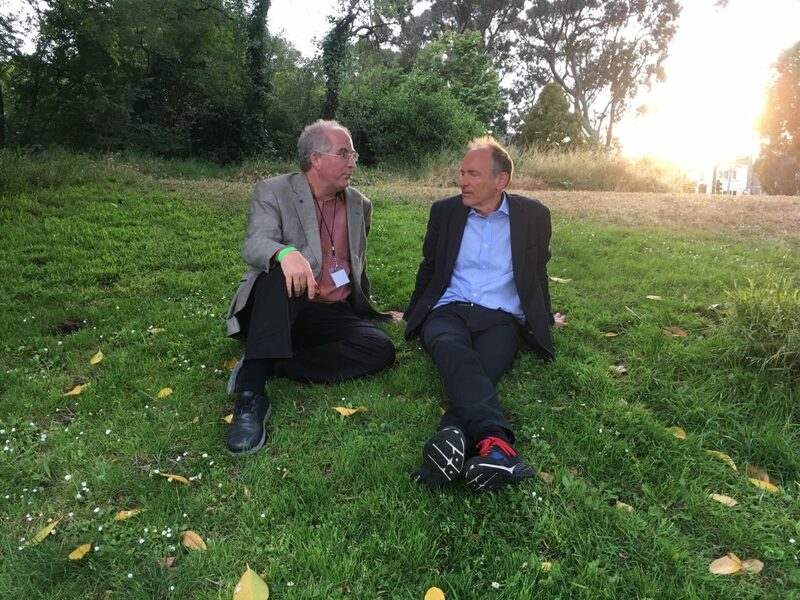 At the first Decentralized Web Summit Tim Berners-Lee asked if a content- addressable peer-to-peer server system scales to the demands of the World Wide Web. This is meant to be a partial answer to a piece of the puzzle. For background, this might help. Decentralized web pages will be served by users, peer-to-peer, but there can also be high-performance super-nodes which would serve as caches and archives. These super-nodes could be run by archives, like the Internet Archive, and ISPs who want to deliver pages quickly to their users. I will call such a super-node a “Decentralized Web Server” or “D-Web Server” and work through a thought experiment on how much it would cost to have one that would store many webpages and serve them up fast. Web objects, such as text and images, in the Decentralized Web are generally retrieved based on a computed hash of the content. This is called “content addressing.” Therefore, a request for a webpage from the network will be based on its hash rather than contacting a specific server. This object can be served from any D-Web server without worrying that it will be faked because the contents will be checked to make sure it is the right content by rehashing it and checking to make sure it was right. How many requests could it answer? Answering a decentralized website request would mean to ask “do I have the requested object?” and if yes, to then serve it. If this D-Web server is one of many, then it may not have all webpages on it even though it seems we could probably store all pages for a long part of the growth of the Decentralized Web. Let’s break it into two types: “Do we have it?” and “Here is the web object”. “Do we have it?” can be done efficiently with a Bloom Filter. It is done by taking the request, hashing it eight times and looking up those bits up in RAM to see if they are there. I will not explain it further than to say an entry can take about 3 bytes of RAM and can answer questions very, very fast. Therefore, the lookup array for 5 billion objects would take 15GB, which is a small percentage of our RAM. * 100k “Do We Have It?” requests processed per second (guess). * 1,800 “Here is the web object” requests processed per second maximum. So, by this argument, a single Decentralized Web Server can serve a million websites to 4 million users and cost $14,000. Even if it does not perform this well, this could work well for quite a while. Obviously, we do not want just one Decentralized Web Server, but it is interesting to know that one computer could serve the whole system during early stages, and then more can be added at any time. If there were more, then the system would be more robust, could scale to larger amounts of data, could serve users faster because the content could be brought closer to users. Performance and cost do not seem to be a problem—in fact, there may be an advantage to the decentralized web over current web server technology. That is quite and impressive looking server setup. 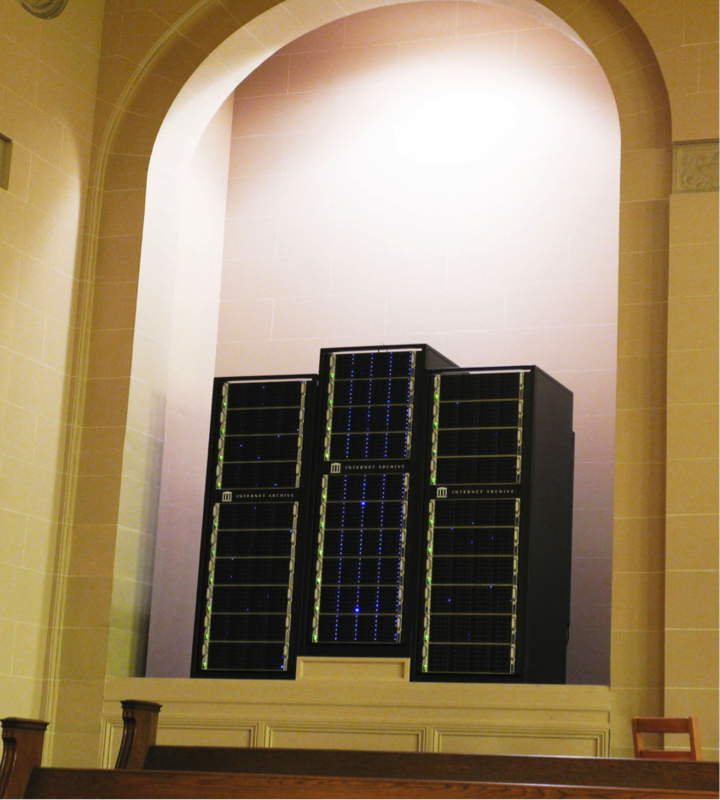 What type of server setup did the Internet Archive start out with? Not sure if I understand the concept of decentralized web. Does a decentralized web get around the problem of a monopoly ISP? In my remote area, it’s either satellite (which I don’t have and don’t want) or AT&T DSL (I do want basic DSL, I don’t want AT&T). I think what you’re saying is once you connect to the internet/web (and I basically don’t know the difference), then with a decentralized web you would use different server structure. But that first step, connecting… ? Would love to hear you specifically address that problem (actually problems plural in that participation online usually requires an e-mail address, as here) and if a decentralized web would help.